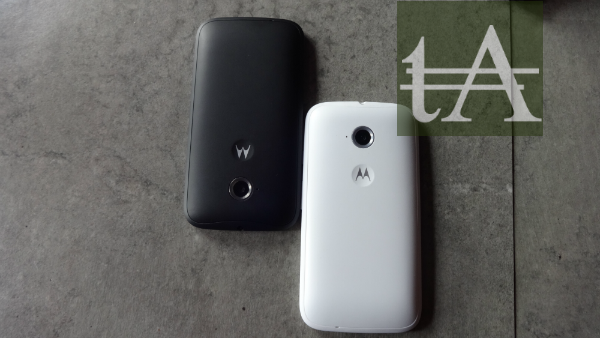 Couple of month back Motorola has launched its 2nd Generation of entry level smartphone, the Moto E (2015) in India, at the time of launch company has said that they will launch LTE variant of this smartphone very soon in India, today Moto E (2015) LTE variant was listed on Flipkart and it is available for pre-order, however company hasnt mention when they will start shipping of this device but Flipkart has said that shipping will start from 23rd April. 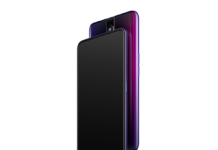 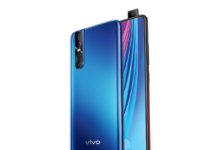 This LTE variant is priced at Rs 7,999 and company is also providing some launch day offers, like 70 percent discount on 8GB Transcend Class 4 microSD card, 100 percent cashback for 200 customers, and six months of unlimited music downloads on Saavn Pro. 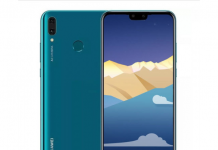 In terms of specs, this LTE variant has got LTE support and a different processor which is 64 Bit Snapdragon 410 quad-core clocked at 1.2Ghz along with 1GB of RAM, other things remains identical to 3G variants. 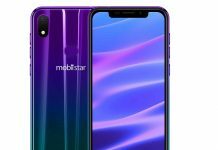 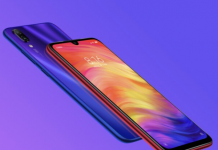 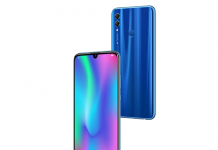 Other specs are, it flaunts an 4.5-inch qHD (960×540 pixels) display, comes with 8GB of internal storage which can be further expanded via microSD card, features an 5-megapixel rear camera with LES flash and a VGA front-facing camera, houses a 2,390mAh battery and in terms of connectivity it includes dual-SIM, Wi-Fi, LTE, Micro USB, GPS and Bluetooth, and as per software front, it runs on Android 5.0 Lollipop.